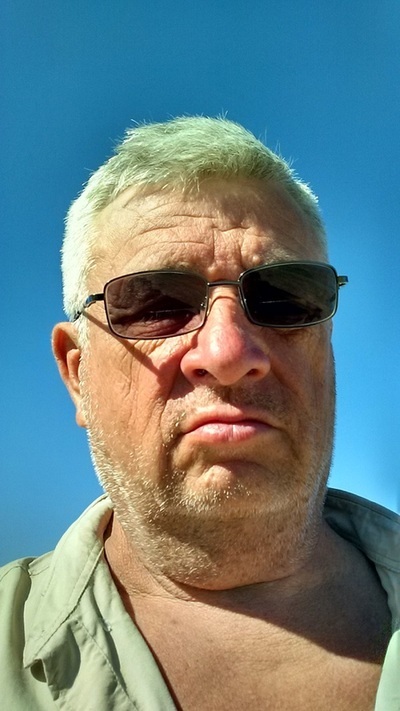 Hello, my name is Ray Mills and I was raised in Trinity County, California. I went into the military out of high school and married a North Carolina girl while stationed at Fort Bragg, North Carolina. My wife and I began raising a family in 1974, we have three children and five grandchildren. Before our kids were out of high school we moved from North Carolina to California. 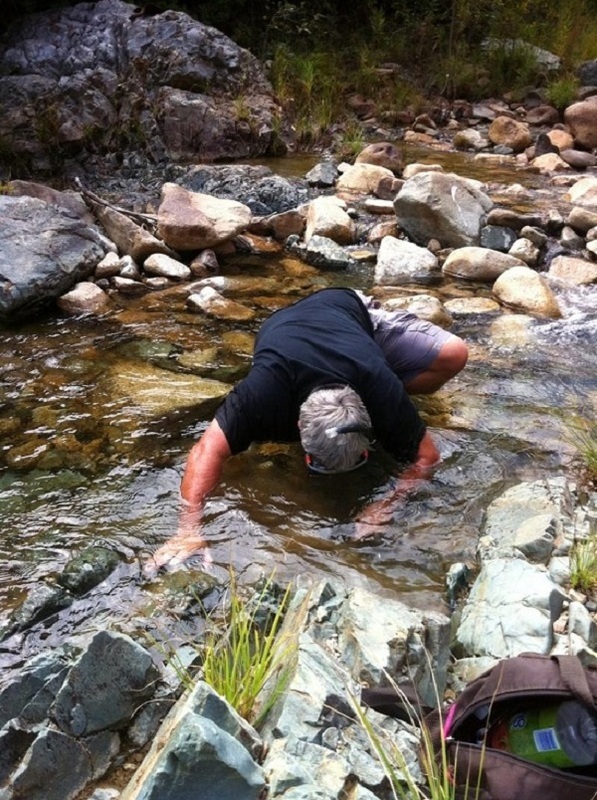 In Northern California I continued prospecting for gold as I had done in North Carolina, South Carolina and Georgia. When the first dedicated gold detectors came out I was using them along the creeks back East and finding gold nuggets. 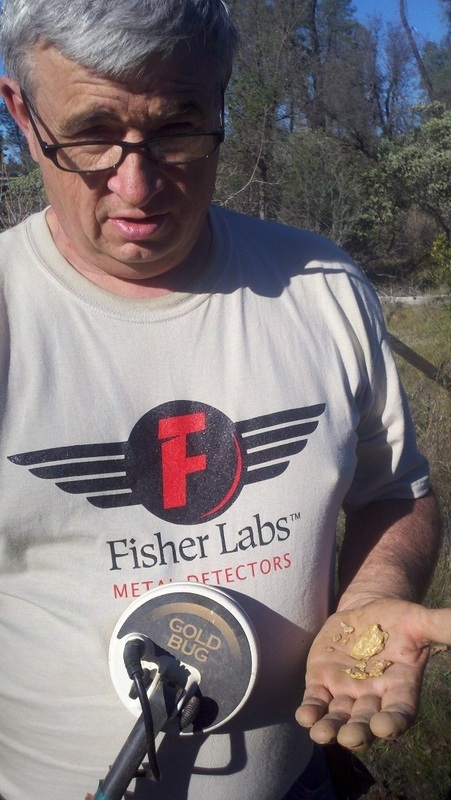 These first detectors that I was using were the original White's Goldmaster series and the Garrett's Groundhog series. I continued to use detectors to prospect for gold in California. 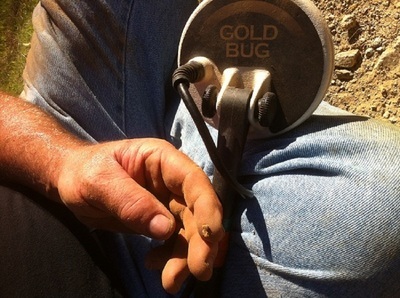 At this time many people did not think gold could be found with a metal detector. From my previous experience back East I already knew that detectors worked and waited anxiously every year for a newer model to come out. 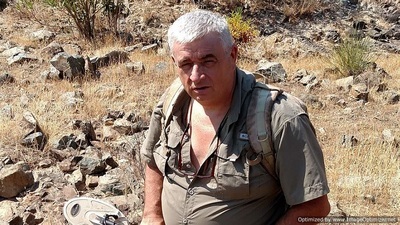 By 1995 I had found countless pits and old mining operations all over the mountains and valleys in Trinity. Around 2010 my wife and I decided to make the move down the mountain from Weaverville to Redding. 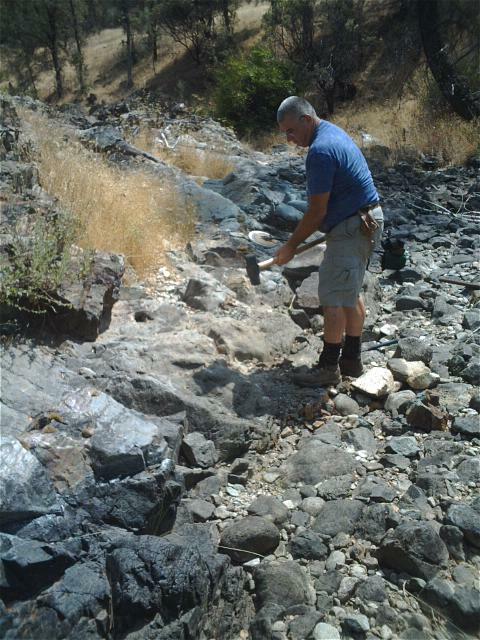 I had been detecting in and around the Redding area for almost ten years by then. 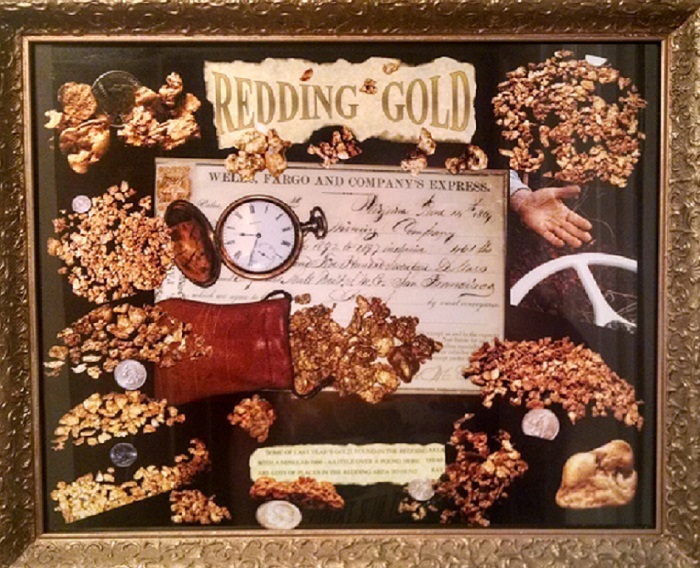 The area around Redding is very rich in gold history, placer and hardrock. The gold I discovered, however, was not placer or hardrock. 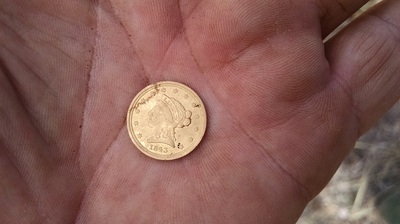 The gold I started finding was pocket gold and was found in lines which could be followed from one slope to another, and very rich in places. I continue to search for new patches at the present time. Many of my friends and my wife suggested that I write a book after having over fifteen articles published in the International California Mining Journal, and I did. This website is a place for me to sell my book and to continue to offer hard earned knowledge to both new and seasoned prospectors in their search for gold nuggets. My book, Detecting for Gold, Adventures, Trips and Tips and this website tell my story of forty odd years of Detecting for Gold. 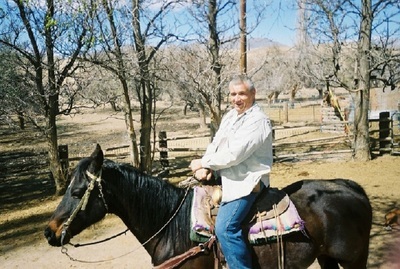 The author at the end of a cattle drive that was made on the Leonard Creek Ranch located in Northern Nevada. A group of prospectors helped the ranch out with a cattle drive in return for the opportunity to detect on the land. This picture was put together by Stacy Hess at the Miners Cache in Redding, California. The picture is a compilation of my photos. I detected this gold one season in Shasta County. Thanks go out to Chip and Stacy Hess of the Miners Cache. ﻿﻿Hello all, I had been out detecting with a friend and the place turned out to be a bust so I called my wife and had her come pick me up. I told her to bring her detector and we would detect a few pullouts on the highway as we headed home. She got there and we went by a spot at an intersection where some old diggings came down almost to the highway. 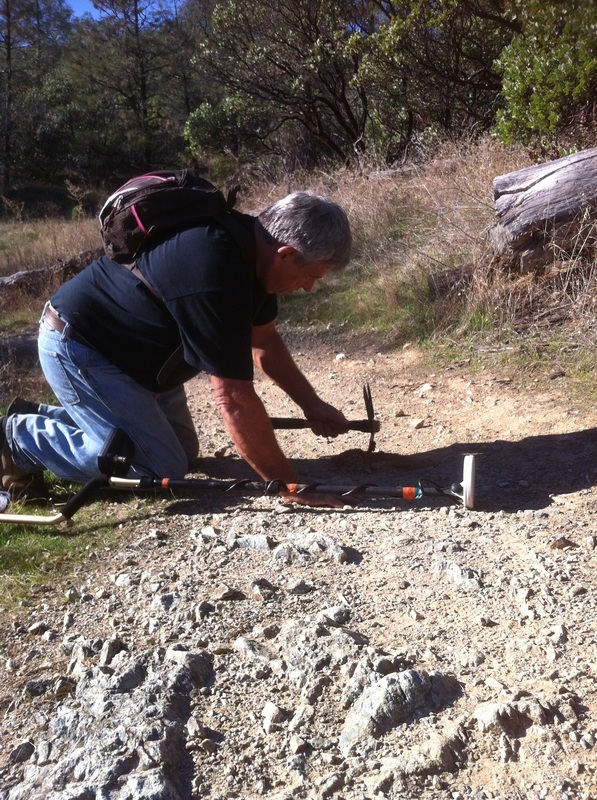 She started detecting and I walked over to the edge of the diggings and I started detecting. Within a few minutes got a booming signal with my GB Pro. I looked down a saw what I thought was a large flake of gold. I thought to myself, WOW! 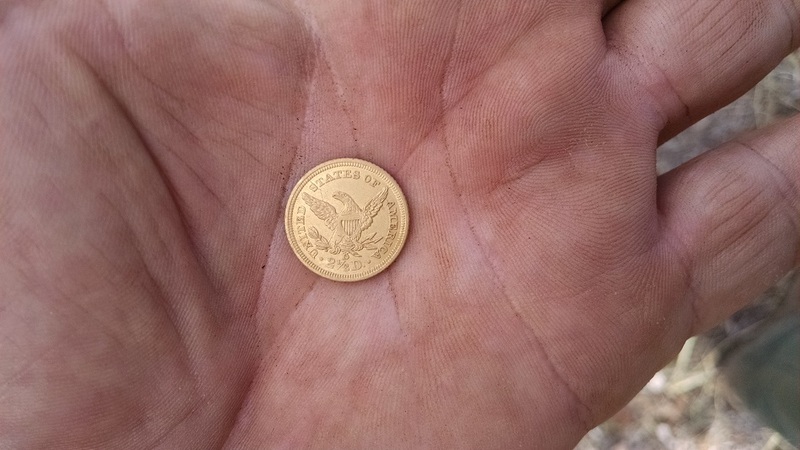 I reached down to pick the piece up and saw that it was a gold coin.